Typically healthy dogs do not need a multivitamin, especially if you are feeding them a quality food. Your vet is a good source for determining if your dog needs supplements and can recommend Rx or over the counter options. This is a guide about finding the best multivitamins for dogs. Can you please tell me the name of the multivitamin you are using for your dogs as well as where I might be able to get them? Thank you! 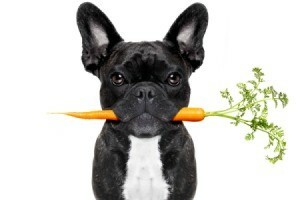 Most dogs get a complete diet and don't need multivitamins. If you really want to give it to your dog, ask the vet first. 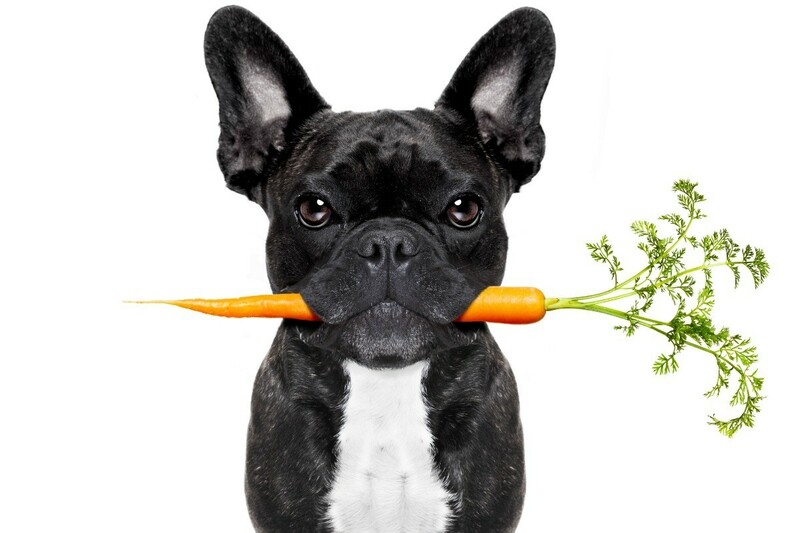 The majority of veterinarians say that normal healthy dogs do not usually need vitamins as they should be getting what they need in a good dog food (but maybe not in home cooked meals). That being said, is there a reason you are asking about multivitamins other than you just want to make sure your dog stays healthy? Dogs may need supplements at different times in their lives but a supplement should be recommended by your vet that is for whatever health issue your dog has (usually not a multivitamin). I would suggest reading what a couple of very good dog MD sites say about this issue before starting with vitamins. If you still want to check on supplements then here is a good site and most brands are found at box stores or pet stores. Thank you! This is the exact answer I was looking for!